The users today are precise and prudent with the kind of quality of information they are looking forward from a search engine. The needs of each user being dynamic but the quality remains quintessential on the priority list. This ‘user’ can be pivotal which may act as a catalyst to let the search engines convert their business into a growing one. Search Engine Optimization (SEO) refers to” the process which significantly shoots up the number of visitors on a website and also takes notice that it remains high on the search results on a specific search engine which displays a number of other alternative results”. Whereas, User Experience or UX talks about the cumulative undergo of a person using a computer-related product, especially in terms of how easy and queme it is in its usage. Thus, to strengthen the customer base for a business, the Search Engine Optimization and UX as a duo may help to boost the visibility of a website. 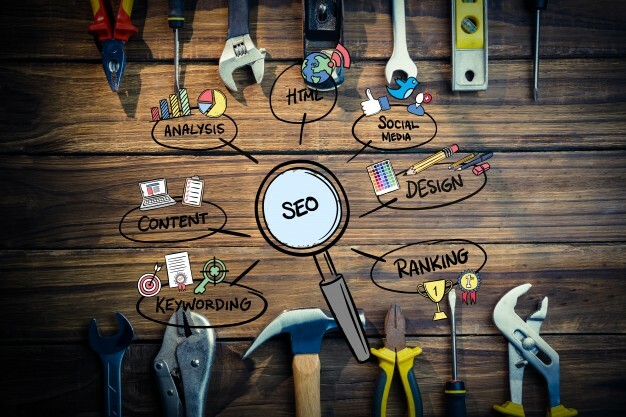 Search Engine Optimization providing the vital external caricature gaining the customer attention and UX becoming a platform which soothes the person looking for the answers to the questions which only this design efficiently and strategically disseminates, a design which manifolds business and customer satisfaction, both. 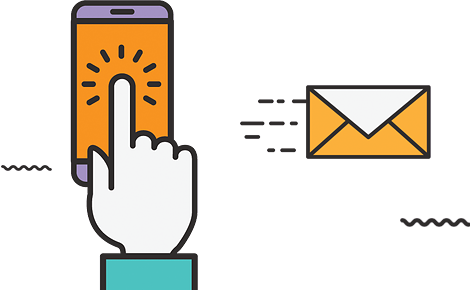 Search Engine Optimization may fetch the rigorously used keywords consequently drawing the search pattern by the users, but UX has that ability to drive the traffic for better conversions. Search Engine Optimization provides the structure that elevates the site in its search position and UX captivates the user for a prolonged existence on a specific website. Navigation through mobile phones is the new trend. To let the users experience an instant navigation, UX designers have a key role to play. SEO regulates the functioning of the site in a way that it smoothly loads. The needs of the customers vary but what is essential is the involvement they have with a website. The engagement of the customers is lifted by UX and tapping the quality readers is in hands of the SEO data. Therefore, we may say that SEO and UX may work well individually but for a complete business upheaval, it would be fruitful for the SEO and UX designers to work in accordance with each other. Information Technology is an ever-changing domain, and to extract the most out of this industry the website designers should realize the importance of these two sides of the same coin.